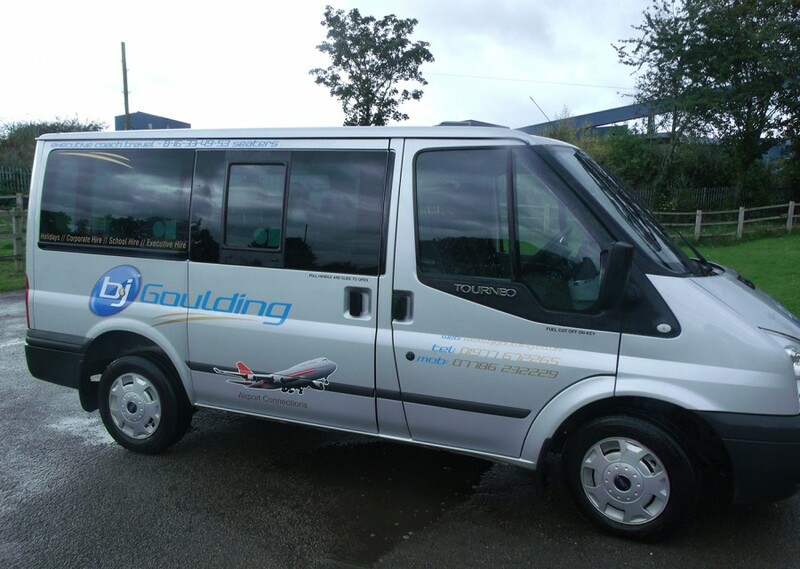 We are a local firm that specialise in Airport transfers from Yorkshire to most of the major UK airports. 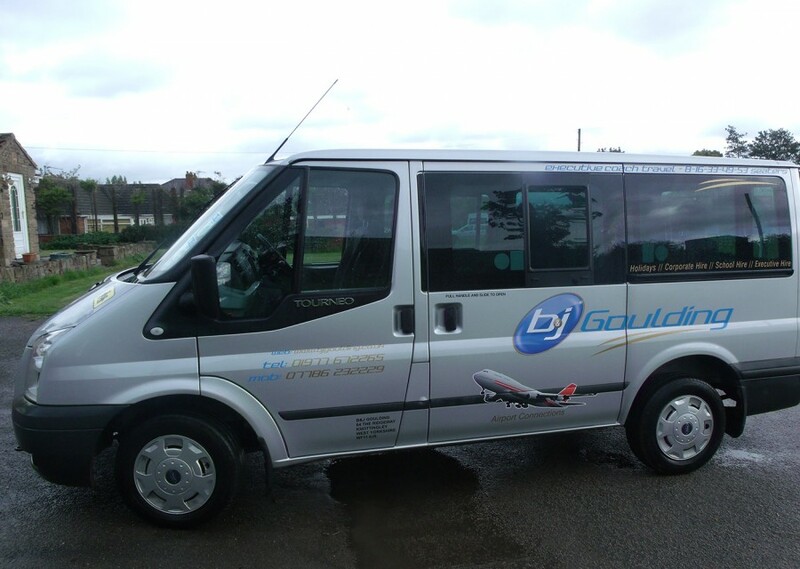 B & J Goulding offer bespoke trips to various sporting events such as race meetings, rugby, football & cricket. 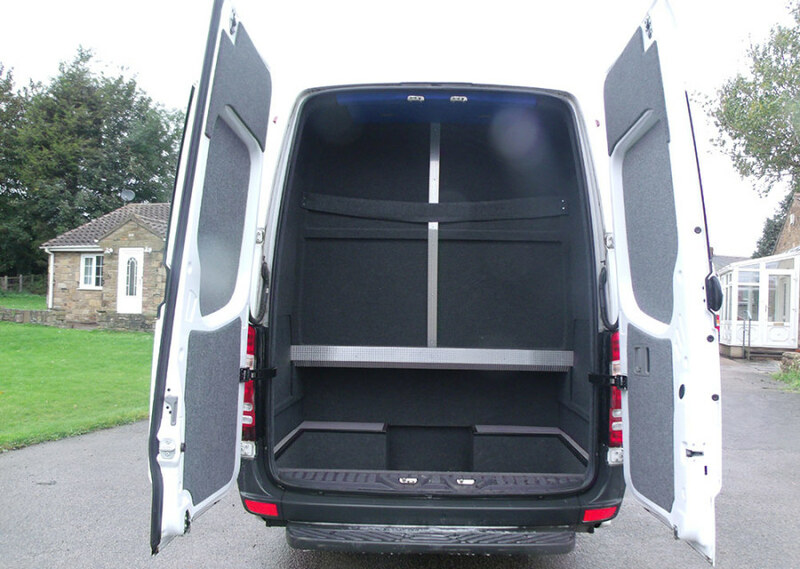 Our drivers have all been CRB checked by the local authority and are fully insured and licensed to drive any of our vehicles. 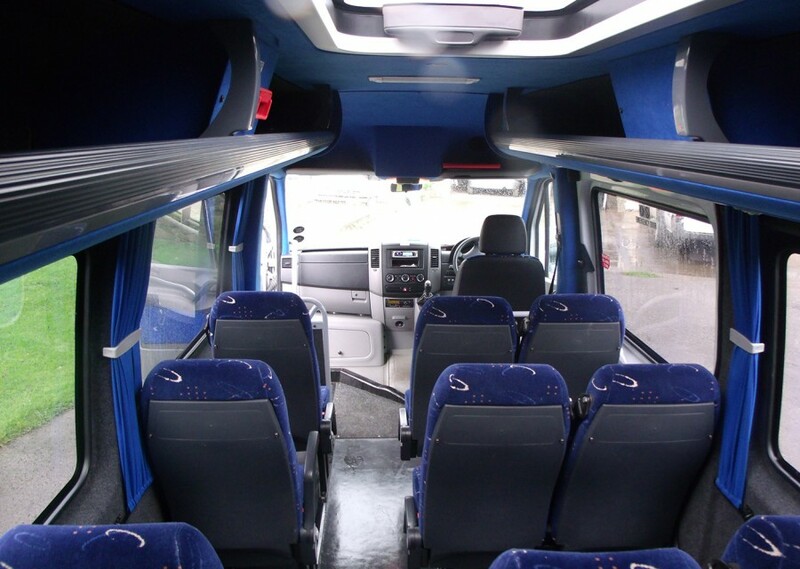 We are able to cater for groups and individuals with vehicles ranging from 8 to 53 seats. 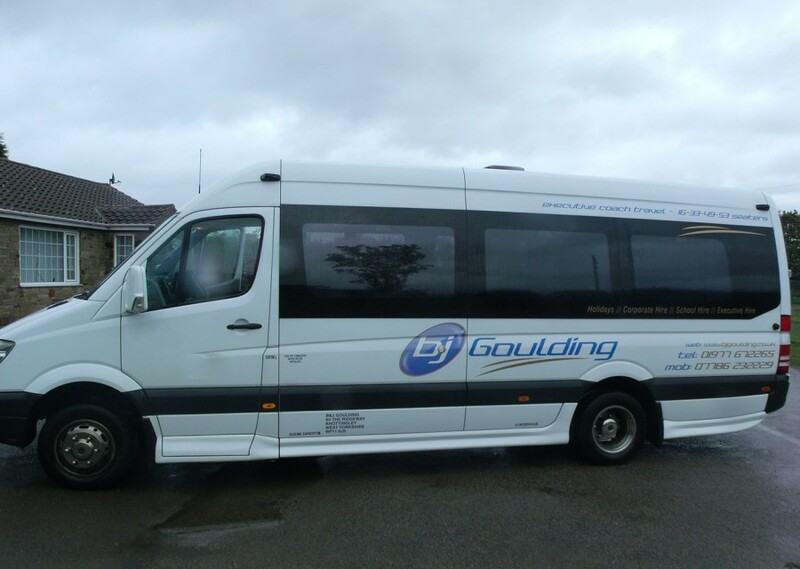 B & J Goulding can provide a range of minibuses and executive coaches to suit your needs and we are fully licensed and insured to take you safely on your journey. 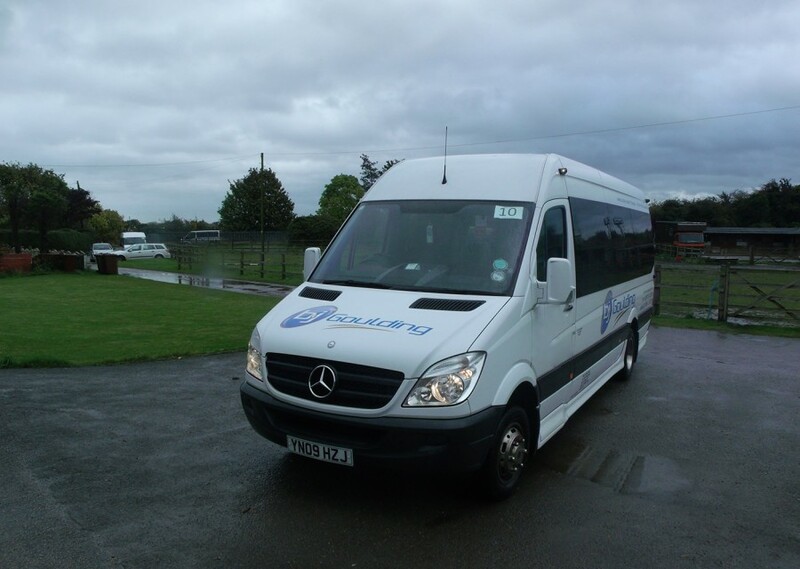 We cover all the usual destinations too such as Blackpool, Newcastle, Liverpool and Manchester. 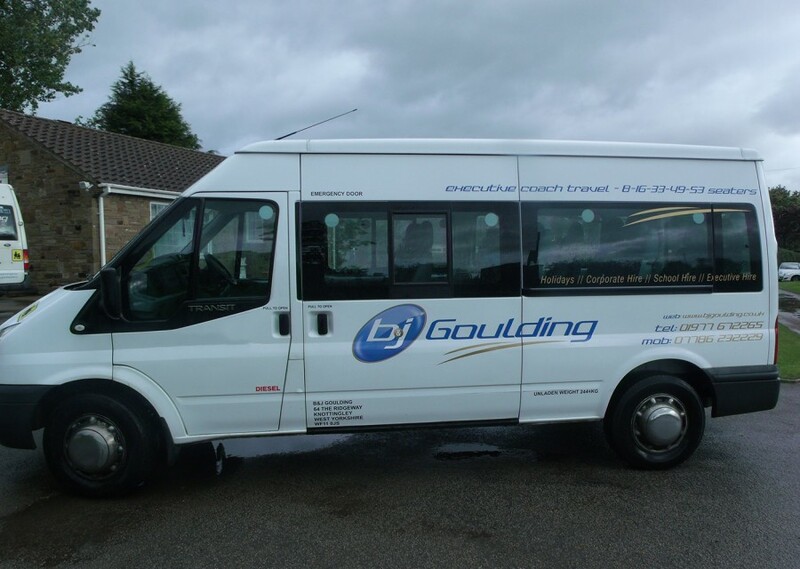 No need to worry about driving home after a drink – B & J Goulding can supply executive minibuses for weddings, birthday celebrations, nights out, stag & hen parties , city centre nights out and weekends away. 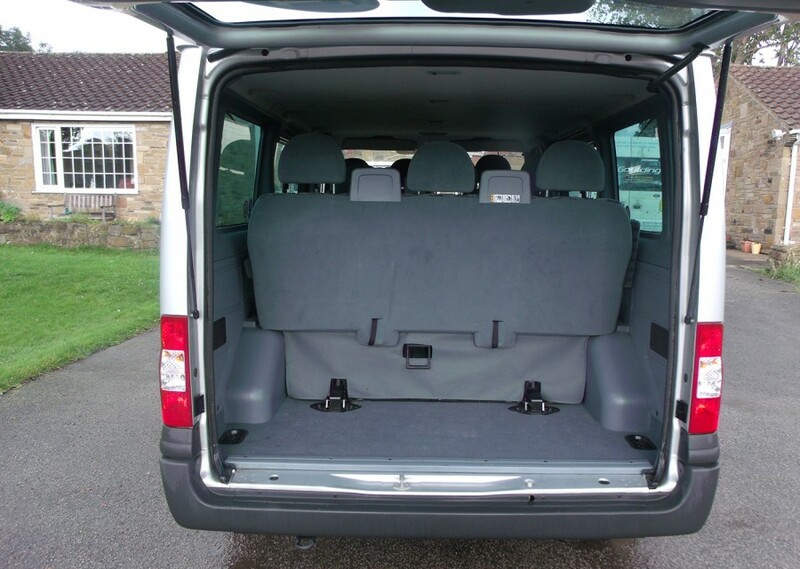 Our staff are efficient, helpful and courteous and our vehicles are clean and comfortable. 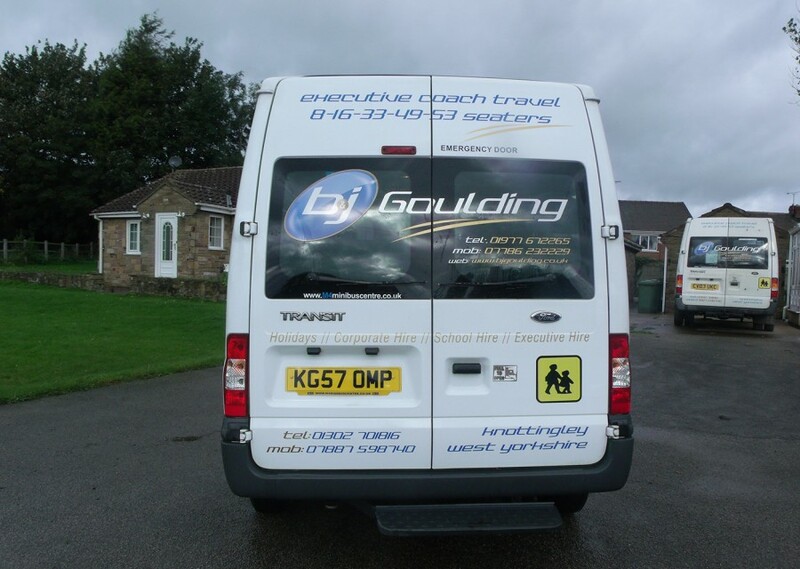 B & J Goulding can provide long term and contract hire to local businesses, schools and colleges to transport your staff, customers or pupils to your chosen destination. Our drivers have all been CRB checked by the local authority and are fully insured and licensed to drive any of our vehicles. 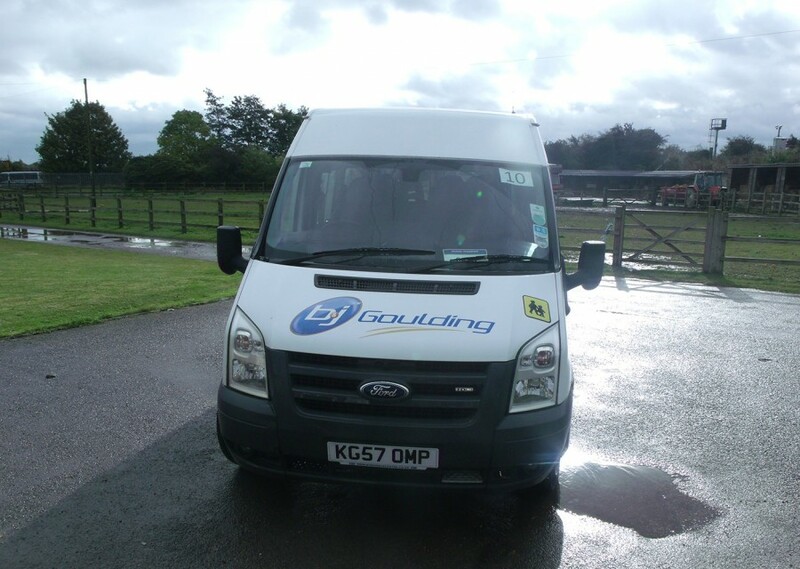 B & J Goulding are renowned for providing a regular and reliable service throughout Yorkshire. 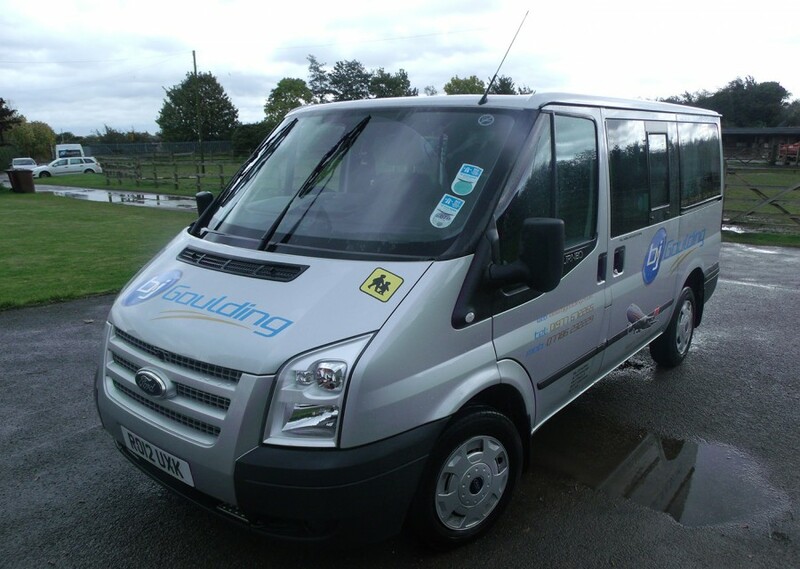 We are a family run Minibus and Coach hire business with over 40 years experience covering Knottingley, Castleford, Selby, Pontefract, Snaith and surrounding areas in Yorkshire. 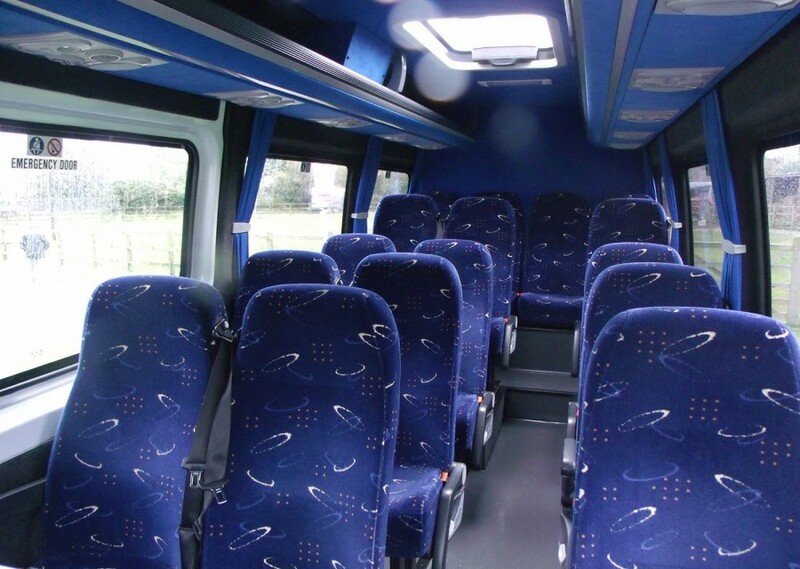 We have executive vehicles with 8 – 14 and 16 seats upwards for all types of journeys. Copyright © 2019 B&J Goulding . All Rights Reserved.